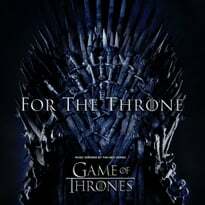 Mikayla "Koffee" Simpson has been at the buzzy stage for a minute now, and the Jamaican artist earns all that cred with the five-track Rapture EP. Representing a face of modern reggae, Koffee is steeped in an effervescent Rihanna-esque pop aesthetic, a Popcaan-styled swagger and a Chronixx-influenced roots consciousness. 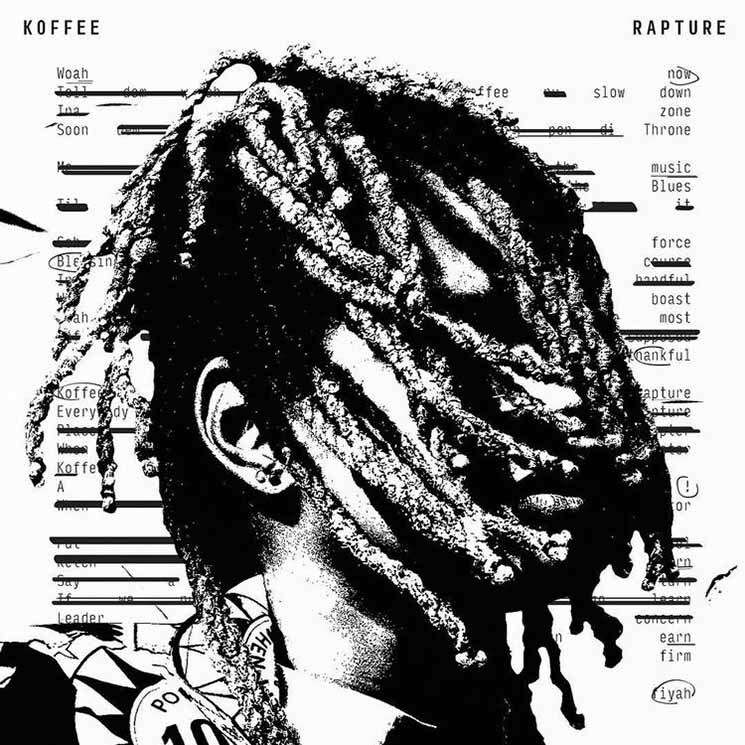 Yet Koffee is in entirely her own mode; backed by a minimalist approach to producer by way of Lasanna Harris/PK Oneday, Rapture is sparked by strong songwriting and deft vocals and wordplay. Previously released tracks "Throne "and "Toast" crackle with energy and "Blazin," with Jane Macgizmo, serves up some Spanish Town vibes with an incisive and thoughtful flow.